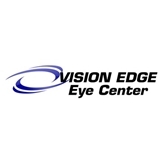 Vision Edge (Chandler) - Book Appointment Online! Excellent care and bed side manner. Answered all my questions, and made me feel comfortable.